At Almost Alive Taxidermy we understand that you want to show off that five-point elk or that child's first buck forever? 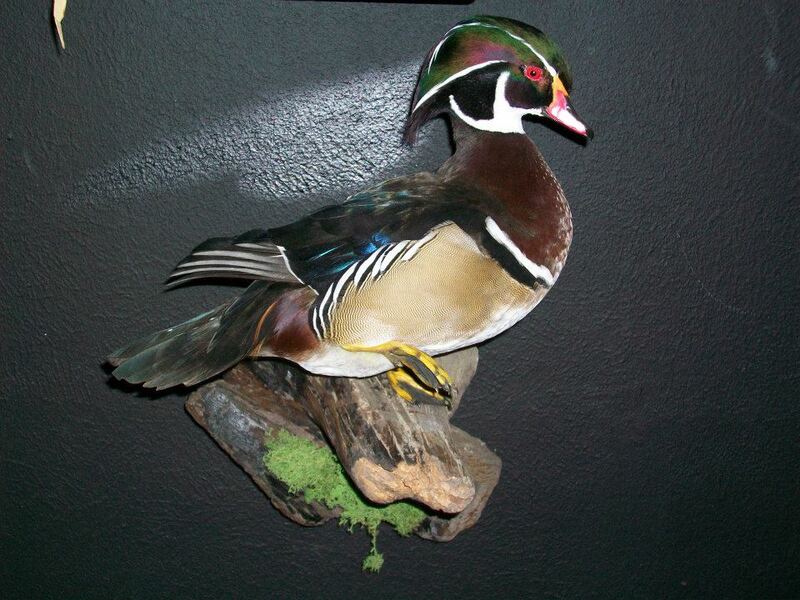 With our expert preservation through taxidermy and mounting, you can! If you've had a successful hunting trip, bring us your animal and we will create a tasteful and life-like display for your home. Almost Alive Taxidermy is fully licensed and equipped shop to offer you quick and expert mounting of game animals, and game heads, and birds. We have the expertise to handle all kinds of jobs, even on animals that have not been properly prepared.